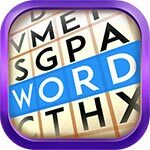 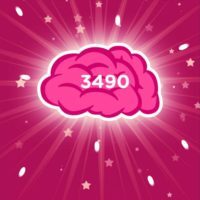 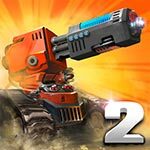 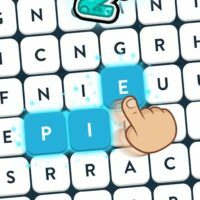 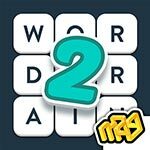 Get unlimited hints and no ads while enjoying our mod for WordBrain 2! 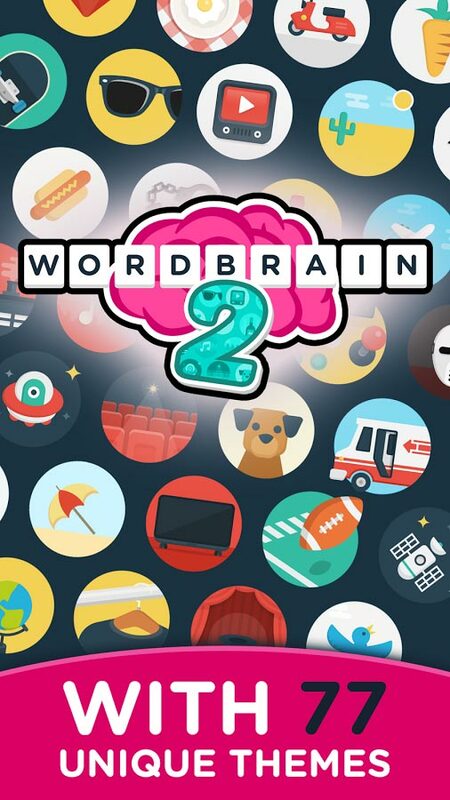 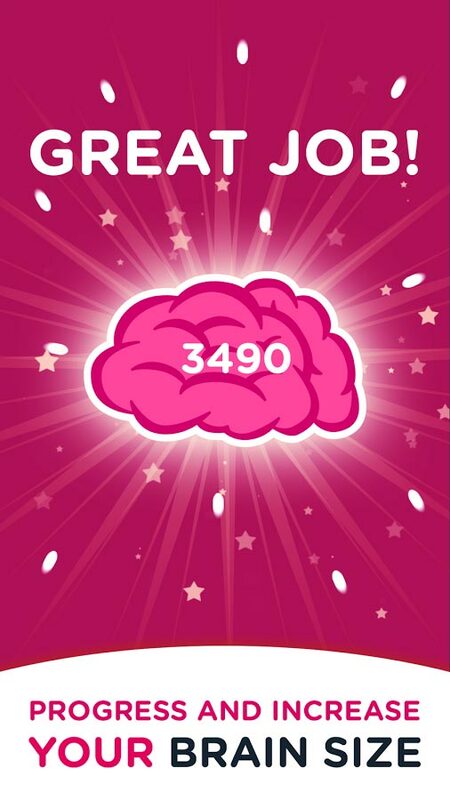 If you have already played WordBrain, that means that you will surely love WordBrain 2! 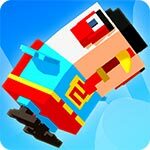 There are many new levels that you get to pass now, and it is free to play. 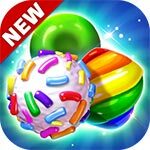 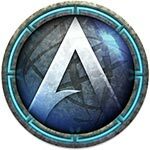 Complete all the levels and advance from one level to all the rest! 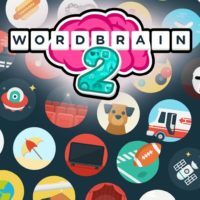 You have 77 unique themes and 690 brain twisting levels, and if WordBrain was easy to you, this one will surely be more challenging. 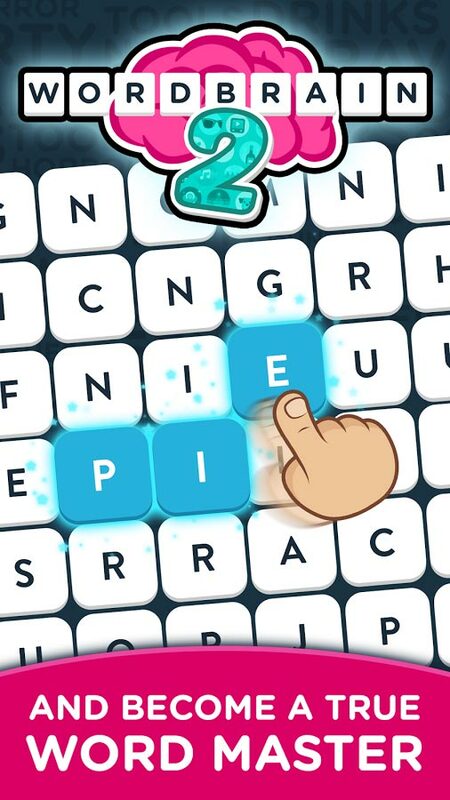 If you are stuck just get more hints mod and get of ads mod to get rid of those annoying ads!